Author: John Carter, hard back, 268 pages. First published by The Christadelphian (CMPA) in 1947. This is the fifth reprinted, printed in 2005. 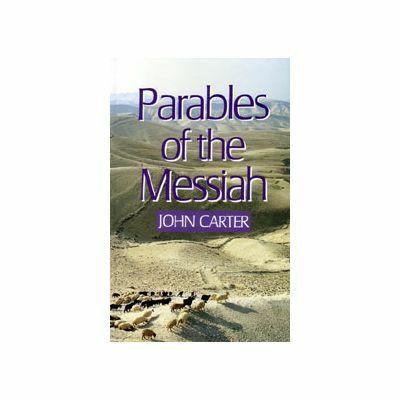 The book provides commentary on 80 stories and sayings by Jesus the Messiah whose Messanic interpretation given to many of them provides the meaning he intended. A contents page very clearly sets out where the "parables" are found in the gopel records of Matthew, Mark & Luke. The final chapter considers why the "parables" are absent from the Gospel of John. A 3 page scripture index is included.